Please complete the form below for the most accurate quotation for your cargo shipping. 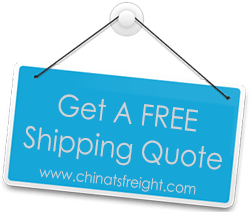 You can also directly contact us by phone call or email us at: info@chinatsfreight.com. We will get back to you as soon as possible.